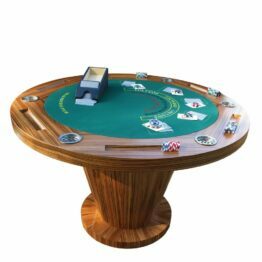 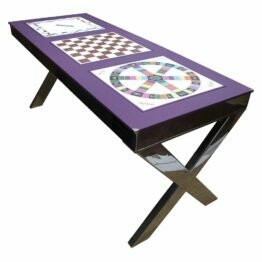 This section of our luxury games table portfolio showcases our various custom design Games Tables, multi-Games Tables & compendia. 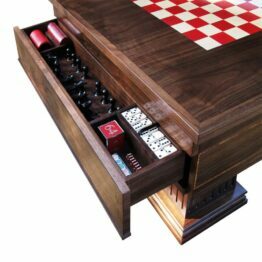 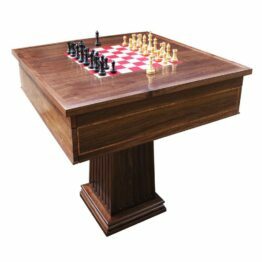 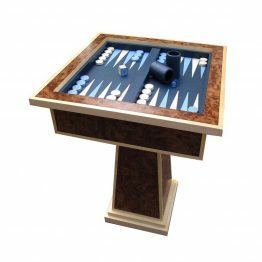 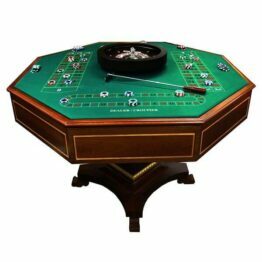 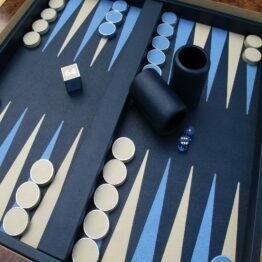 From bespoke coffee game tables to intricate and bespoke furniture; our tables house roulette wheels, chess sets & backgammon boards. 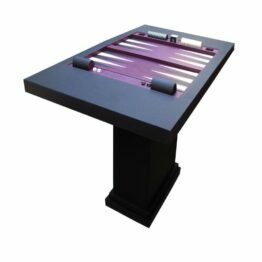 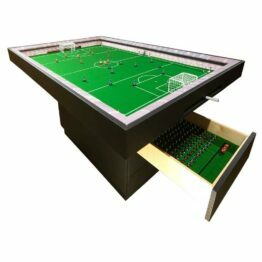 This section has something for everyone; we’ve designed tables for a range of room styles including Man Caves, Games Rooms and subtle pieces of living room furniture. 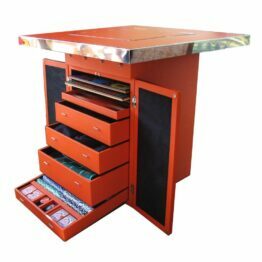 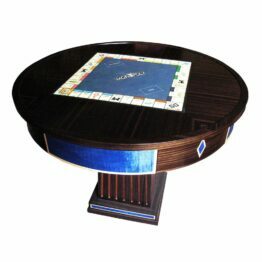 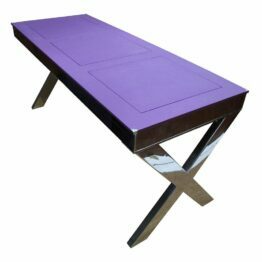 If there is not a game table to your liking within this luxury collection, please contact us and our master craftsmen. 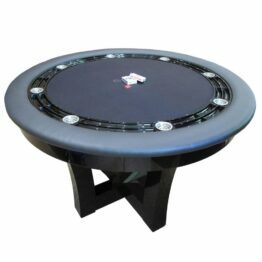 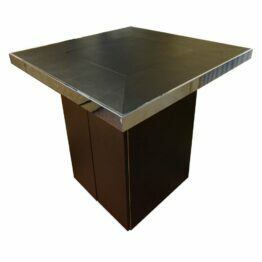 They are always happy to work with you to design a custom table to your exact requirements. 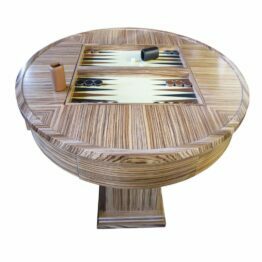 As our tables are handmade to order it enables us to add customisations and personal touches; we can help make your table truly unique and special.